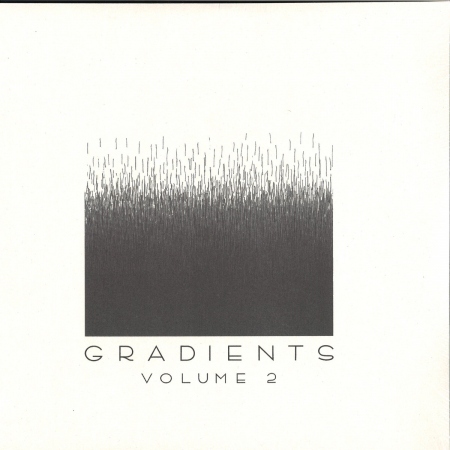 The second in the Gradients compilation album series and curated again by London producer and label head Fracture, Vol.2 celebrates Fracture's forward-thinking ethos, the label's expansive stylistic roots and the sheer brilliance of catching a vibe. Vol.2 is another all-killer-no-filler experience this time featuring: Warp/Ninja/Rephlex/Mu releasing and electronic generation shaping Luke Vibert dropping acid at 165BPM, a dream come true reboot of Om Unit & Machinedrum's dope AF collaborative alias "Dream Continuum", DnB legend, (Full Cycle label head, Reprazent and Breakbeat Era member) DJ Die & Digital Soundboy Dismantle's double heavyweight "DieMantle" partnership, full-time LA Footworker and TeklifeOG Taso, NYC Beatmaker & Ninja Tune & Planet Mu artist Falty DL. PLUS.... label mainstays and big time soundboys all; Parisienne dub wizard Moresounds, the Modern Junglist with the golden touch, Sully and a NXLVL-Powers-Combine-Triumvirate Sam Binga, Lewis James and Rider Shafiquegetting 'Everfresh'. Fracture himself contributes a longtime club weapon from him and long-time production partner Neptune and give us the first taste of his experimental 160 BPM Fast Techno aka Turbo Berghain (consider yourself on notice. You heard it here first!) Add in Hyperdub's freshest, Proc Fiskal, who continues his 'damn son' unique streak and Lit international "insta-sign" contributions from Canada's Groves, Spain's Iberian Juke label heads BSN Posse (Broken Lip & Stay Puft), LA's ONHELL and Portland's Sigrah and you might see what Charlie Fracture sees.. Vibes for miles. In our opinion this is some of the freshest most exciting music this year so hats off to all the vibe catchers and to Fracture for bottling some of their best.